As with anything else you put into your body, CBD oil may have some side effects. But, do the pros outweigh the cons? 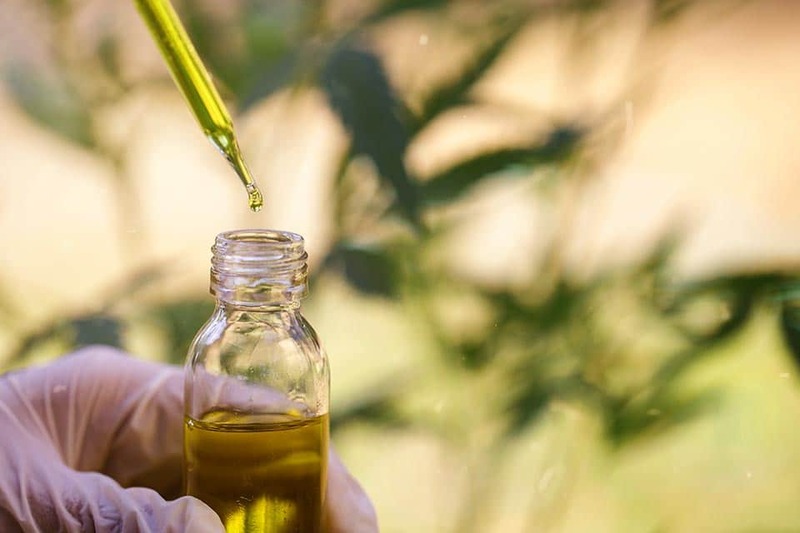 What are the side effects of CBD oil? What are the benefits? While the answers are based on statistics, you’ll find that how CBD oil affects you as an individual may vary. CBD works with receptors in the body’s endocannabinoid system (ECS). The ECS runs throughout the body and manages certain areas that pertain to overall health. ECS regulates functions like mood, metabolic processes, energy, and sleep. 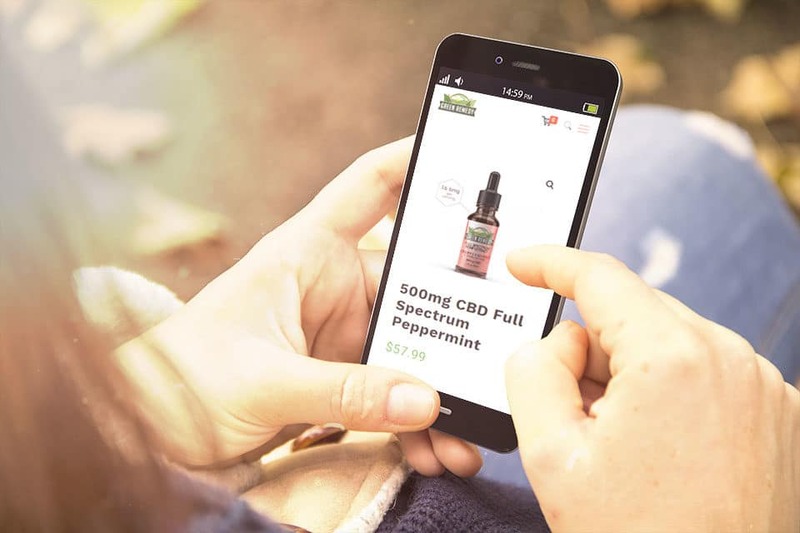 It is believed that supplementing with CBD oil may be beneficial to functions related to the ECS system. Because CBD oil doesn’t attach to the brain receptors that regulate respiration, there’s virtually no risk of overdose by CBD. The same receptors that regulate respiration have neighboring receptors that activate the brain's pleasure centers creating a euphoric response that can lead to addiction. Over time the body will require more of a substance that triggers these receptors in order to create the same benefits. Because CBD doesn’t bind to these receptors, there’s no risk of addiction. For this same reason, there are also no withdrawal symptoms if you stop taking CBD (you can stop taking CBD anytime with no side-effects). CBD works naturally with the neurotransmitters in the brain helping to balance them. If a level is too high CBD may help lower it if there’s not enough CBD may help raise it. 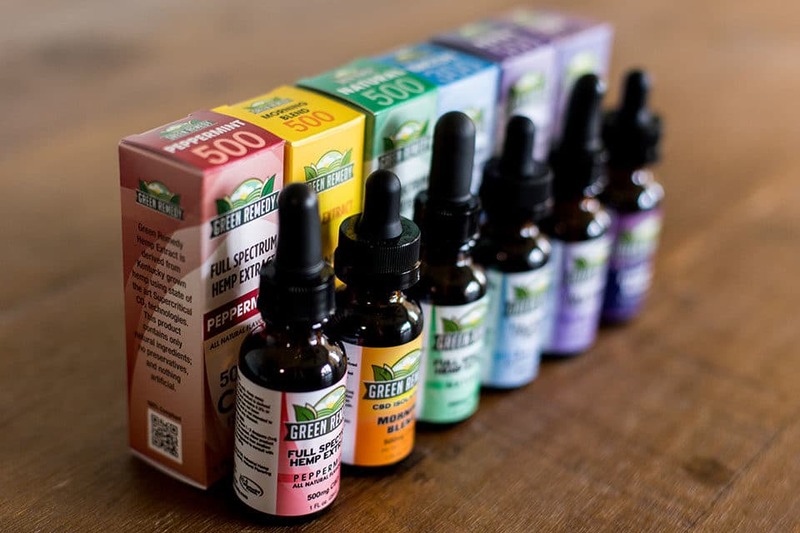 What are Other CBD Oil Side Effects? 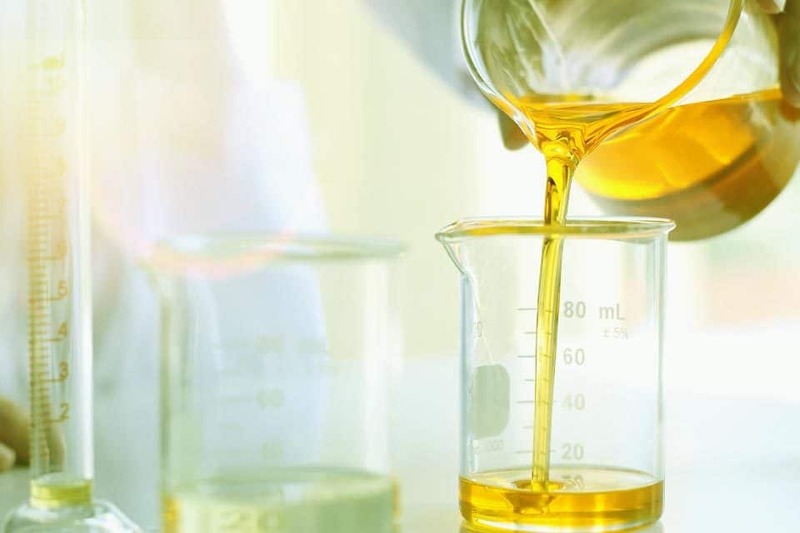 Cannabidiol or CBD oil is derived from the industrial hemp plant. Hemp is a cousin to the marijuana plant. The major difference is that marijuana contains high levels of tetrahydrocannabinol (THC) and hemp does not. THC is the psychoactive component of marijuana. That is why CBD will not get you high. So, that’s a concern you can mark off your list. Do not take CBD if you’re pregnant or nursing. CBD oil may interact with some medication. If you’re thinking of trying CBD oil, talk to your medical professional and discuss your concerns before making any changes to your regimen.